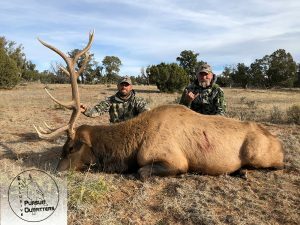 The 2018 elk season brought many of the normal challenges to Arizona trophy elk hunters & guides, but perhaps the biggest challenge was finding big bulls that were minimally impacted by the horrible drought. 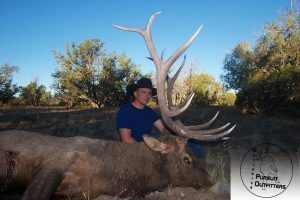 Arizona bull elk antler growth is critically impacted each year by the amount of precipitation the state receives from January to April. 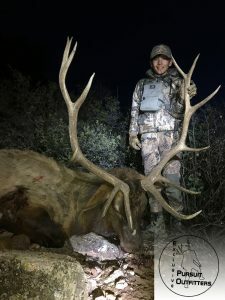 Arizona received minimal precipitation amounts during this critical time period in 2018, thus many of the big bulls did not have the proper nutrition to produce their very best antlers. 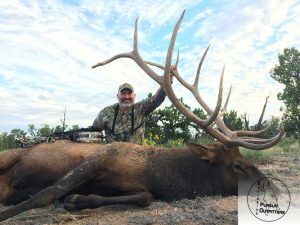 After scouting & hunting hard with our select group of clients we were able to overcome these challenges on many of the hunts we guided. Here are some of the quality bulls we took last season, despite the horrible conditions! 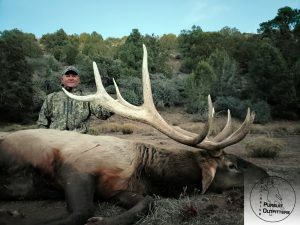 Sitka Boy takes Big Arizona Bull Elk! 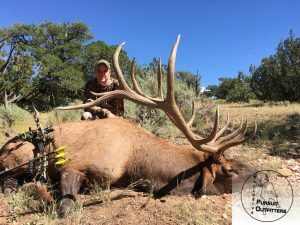 Miles at just 12 year’s old makes a great shot on a Big Arizona Bull Elk! 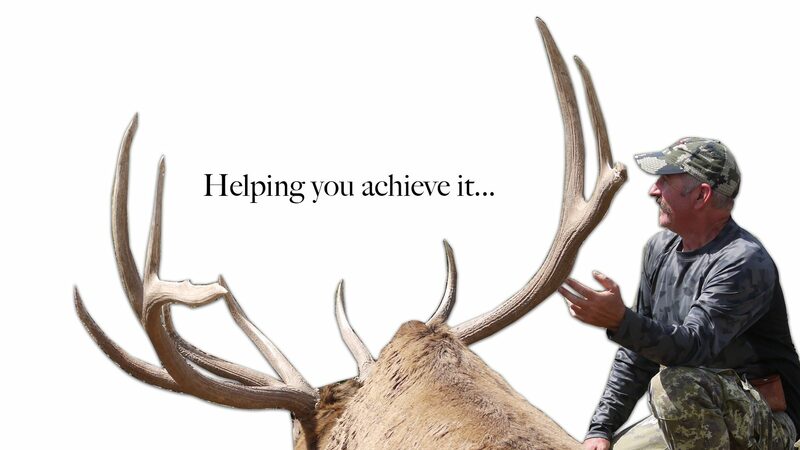 Watch as Sitka Boy aka Miles takes his first BIG GAME animal with us & what an animal it was! 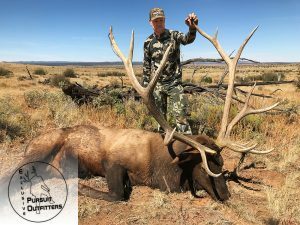 Chris was a very lucky hunter to draw a 2016 Arizona Rifle Elk tag! 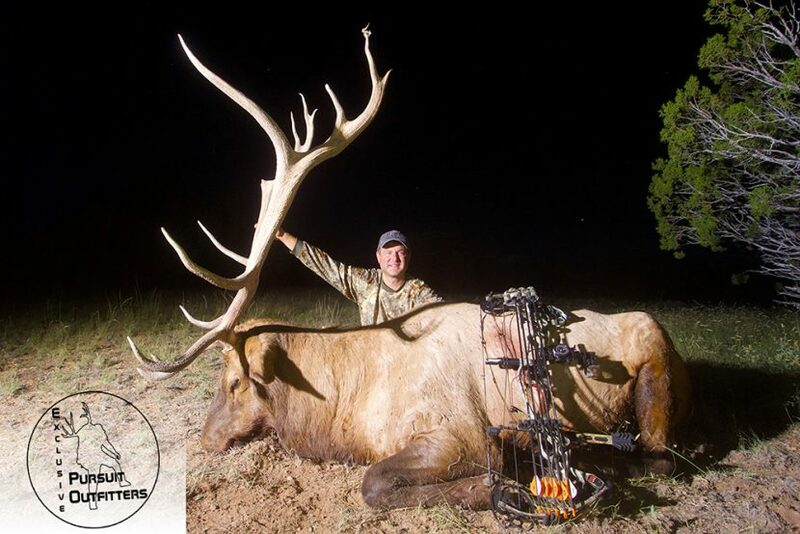 Chris booked his elk hunt with us & came to Arizona wanting to better his biggest bull elk. 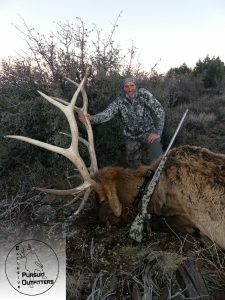 On the second day of his Arizona elk hunt, Chris had the chance to take a big bull we called “SiX”. 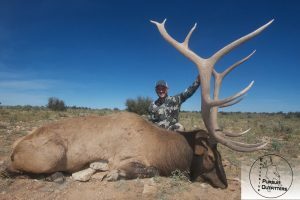 Subscribe via email to stay informed on Arizona Guided Hunting news, information & updates to your inbox.